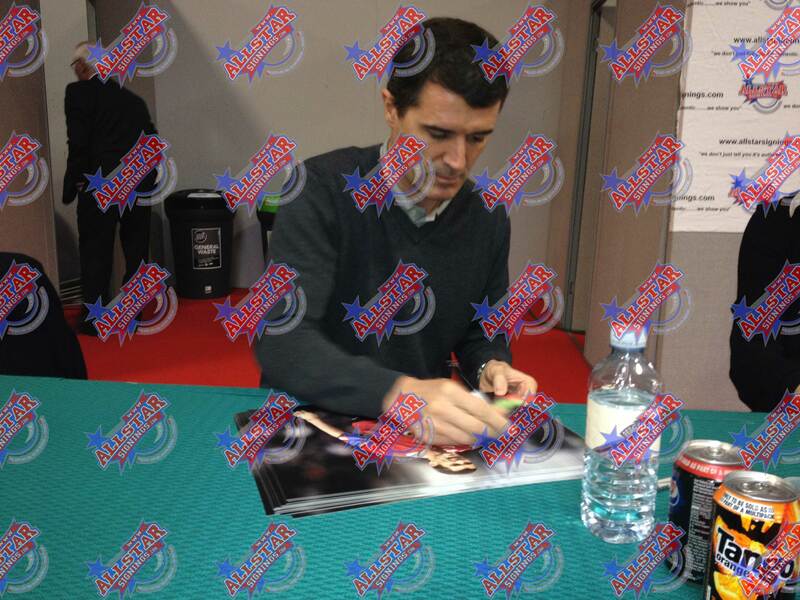 This is a 16×12 inch Manchester United photo signed by United Legend Roy Keane in a signing session carried out and attended by Allstarsignings on 20th November, 2011. 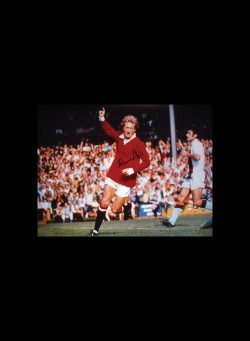 Sir Alex Ferguson labelled him the best he’s ever worked with, aspiring footballers and Reds everywhere worshipped the ground he walked on. 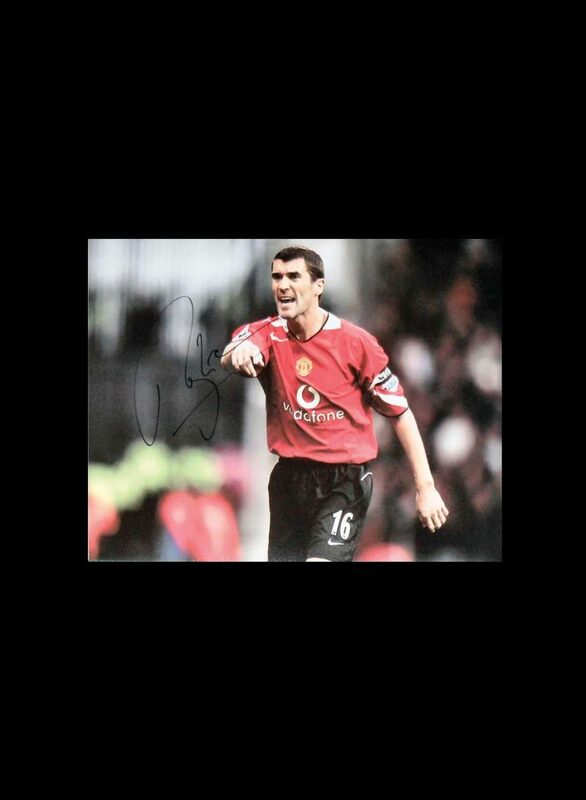 Roy Keane epitomised the unwavering spirit and desire to succeed Manchester United stands for. 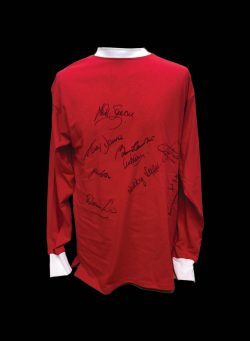 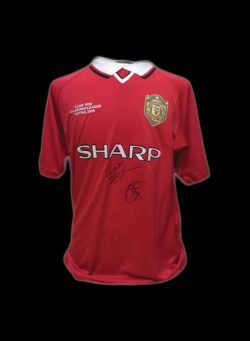 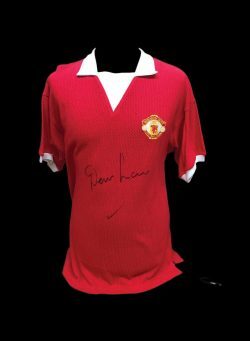 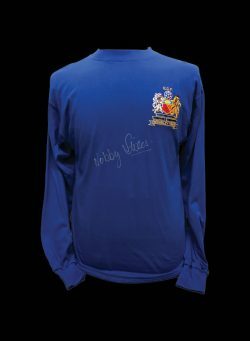 Manchester United 1968 Home shirt signed by 10.